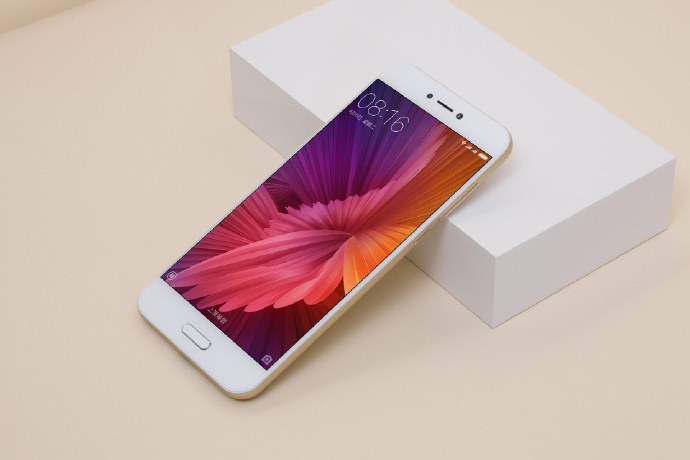 Xiaomi has started rolling out Android Nougat 7.1 for Mi 5C smartphone in China based on MIUI 8. The smartphone comes with the MIUI 8 Stable ROM by default and so will not get this OTA update. Users will have to download the Developer ROM from the MIUI Forum and then become eligible for the new rolled out Android 7.1 update. Developer ROMs are usually updated every week while the Stable ROM are updated in longer times which might be one month, two months or even more. Xiaomi Mi 5C comes with All metal body and feature a 5.15-inch full HD display with up to 550-nits brightness. Powered by an octa-core SurgeS1 SoC (four Cortex-A53 cores clocked at 2.2GHz + four Cortex-A53 cores clocked at 1.4GHz) with 3GB of RAM and 64GB internal storage, which is expected to be further expandable via a microSD card. Xiaomi Mi 5C is priced at RMB 1,499 (Rs 14,560) comes in gold, rose gold and black.